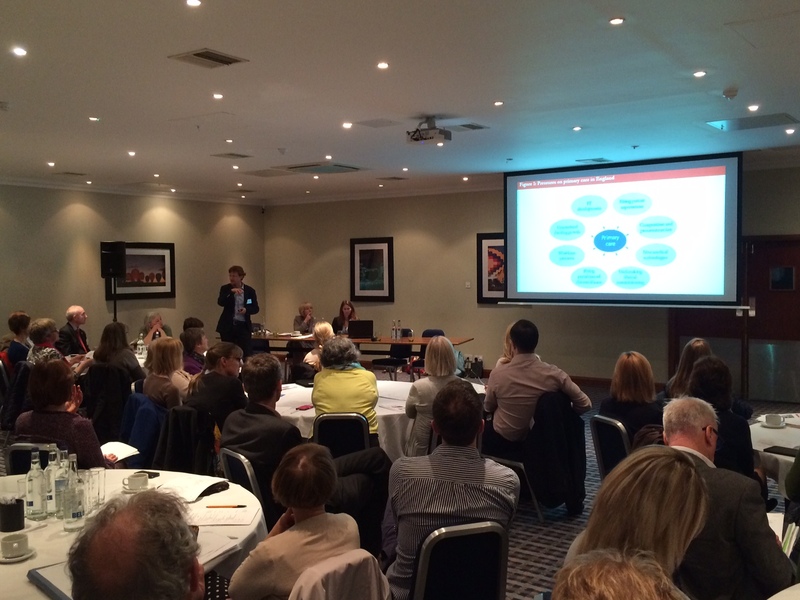 More than 50 GP and primary care workers took part in an event in Bristol on 6 April to launch a project to develop Community Education Provider Networks (CEPNs) across the South West. CEPNs are an exciting new development which is intended to support healthcare provider communities through the consolidation and skilling up of their workforces. The potential of community based networks to identify workforce and training needs and to respond and deliver on these, is recognised by Health Education England (HEE) as being an important step in sustaining and transforming primary and community care. In the South West, the establishment of these networks is being driven by a joint Health Education England and West of England and South West Academic Health Science Networks (AHSNs) collaboration, and in the longer term it is intended these networks become self-supporting and directing. Following the launch, the two AHSNs will continue to work closely with people working in the primary and community care to develop a series of networks over the next two years. The presentation slides from the launch event are available here.